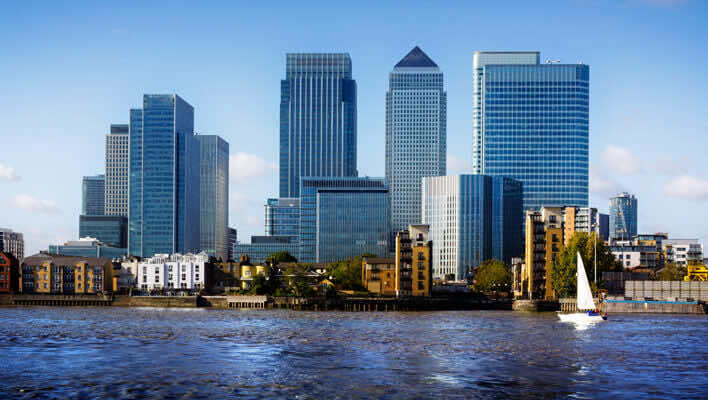 LDC’S NEW CANARY WHARF LOCATION! We are proud to announce the newest location of London Doctors Clinic: Canary Wharf! Our Canary Wharf Clinic is located just a few minute walk from Canary Wharf station, designed by Sir Norman Foster, and Westferry Station, served by the Jubilee line and the DLR (Docklands Light Railway). As LDC expands on its mission to ensure private doctors are affordable and accessible across London, Canary Wharf represents the first of a new wave of clinics to open since our successful CrowdCube campaign! Whether looking for private blood tests, a private health check, or a same day doctor appointment for that sudden bout of tonsillitis, our Canary Wharf location is here to provide the efficient, convenient healthcare you need to go on about your life feeling better. As always, appointments are just £59 for 15 minutes, the most reasonable price in central London,to see one of our fully qualified and very experienced doctors. And as exciting as this newest clinic is, our Fleet Street clinic is only a couple weeks away!